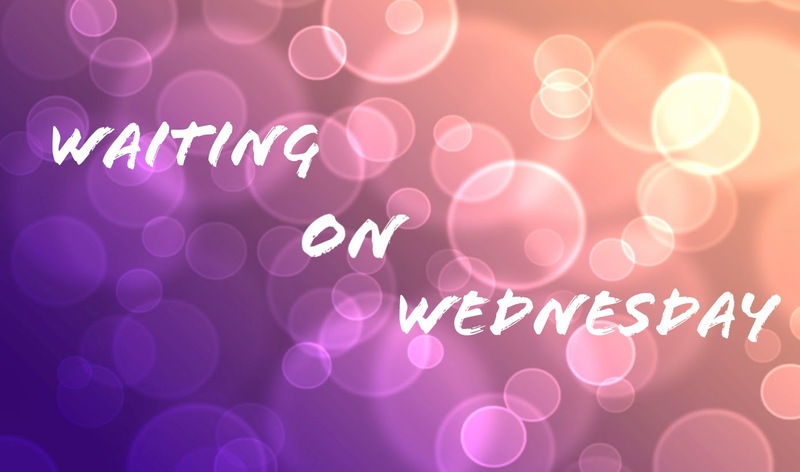 Each week offers the opportunity to spotlight an up-and-coming release that you are most excited about. Award-winning author Carla Stewart returns to the 1920s in this vivid historical novel about a female pilot navigating love and life. Daredevil Mittie Humphreys developed her taste for adventure on horseback, on her family's prosperous Kentucky horse farm. But her love of horses is surpassed by her passion for the thrill of the skies, especially since the dashing pilot, Ames, first took her up in his plane. 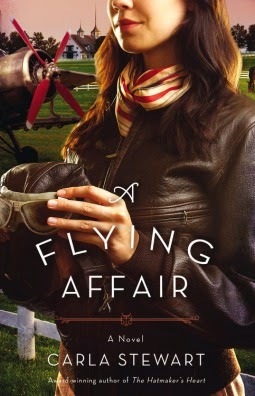 When handsome British aviator Bobby York offers her flying lessons, he is equally surprised—and beguiled—by Mittie's grit, determination, and talent. Soon, Mittie is competing in cross-country air races, barnstorming, and wing-walking. But when Calista "Peach" Gilson, a charming Southern belle, becomes her rival in both aviation and in love, Mittie must learn to navigate her heart as well as the skies. I absolutely loved Carla Stewart's book that came out last year, The Hatmaker's Heart. And I can't wait to dive into this new story. We are briefly introduced to the star of this book at the end of last years story. I can't wait to see how this story will play out. I love Carla's books. She has the prettiest covers. It had me within the first sentence of the description. Happy reading!